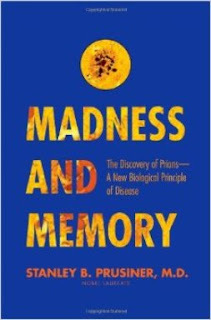 Family Dysfunction and Mental Health Blog: Book Review: Madness and Memory by Stanley B. Prusiner, M.D. Fascinating. Thank you for the tip. I don't remember ever seeing your thoughts on Eliz Loftus's "expert" theories.